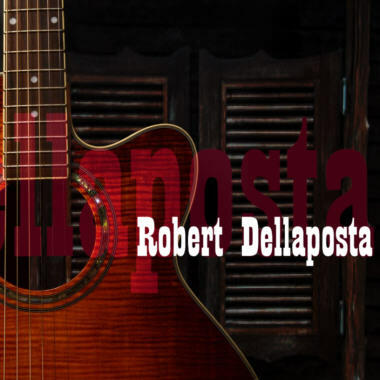 Robert Dellaposta is a musician, songwriter, and composer based in Tennessee. He has placed songs in major movies and network TV, as well as many cable networks such as Showtime, HBO, Cinemax, A&E, and History Channel. He writes in numerous genres, including Country, Jazz, Latin, Americana, Rock, Pop, RnB, Hip Hop, Swing, and Contemporary Christian. Robert has a BS degree in music education and teaches music publishing and songwriting at Nashville State Community College, and also works for the Nashville Songwriters Association.